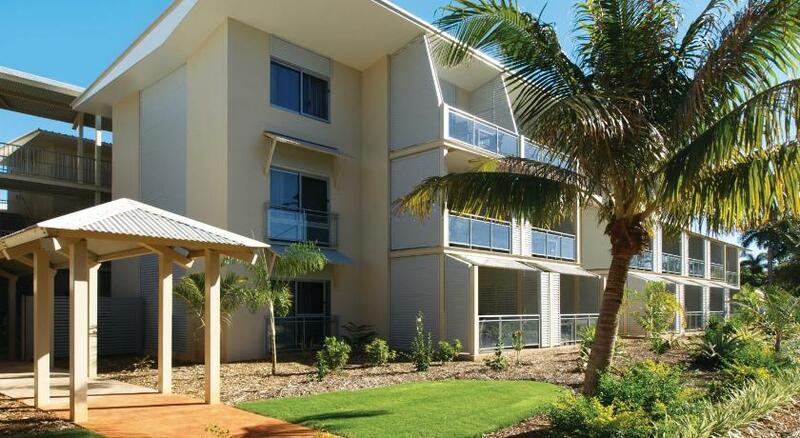 This new hotel and apartment property is located on the picturesque Roebuck Bay, surrounded by beautiful landscaped grounds and 2 outdoor swimming pools. Guests can enjoy 30 minutes of free internet access per day, per room. Each stylish, modern room opens onto a balcony overlooking the pools. The Oaks Broome’s cafe, restaurant and bar also offer a view of the pools, adding to the property’s tropical feel. 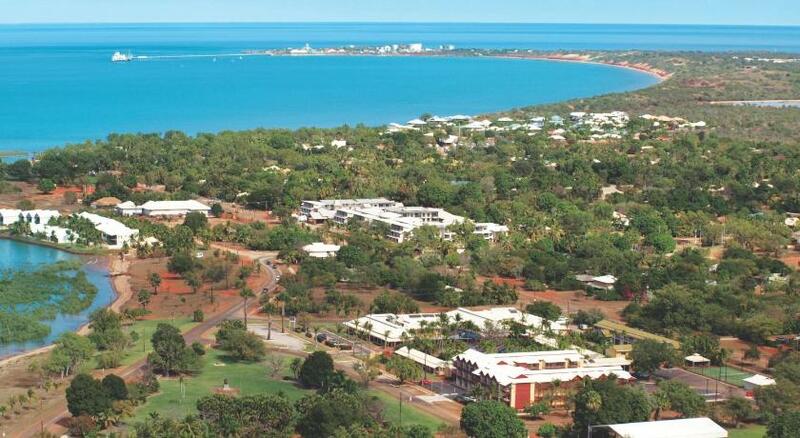 Guests can enjoy the short drive from the property to Cable Beach, one of the most popular attractions in Broome. 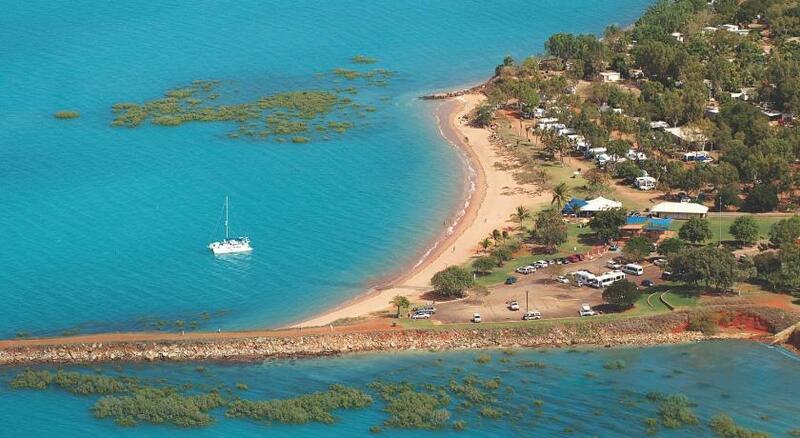 The property is also an excellent base to explore the amazing, secluded landscape of Western Australia.